We’re excited to announce that AG Hair will be matching all donations made to One Girl Can this #GivingTuesday! On November 27th, all holiday card purchases will be matched dollar for dollar, doubling the impact of your contribution. 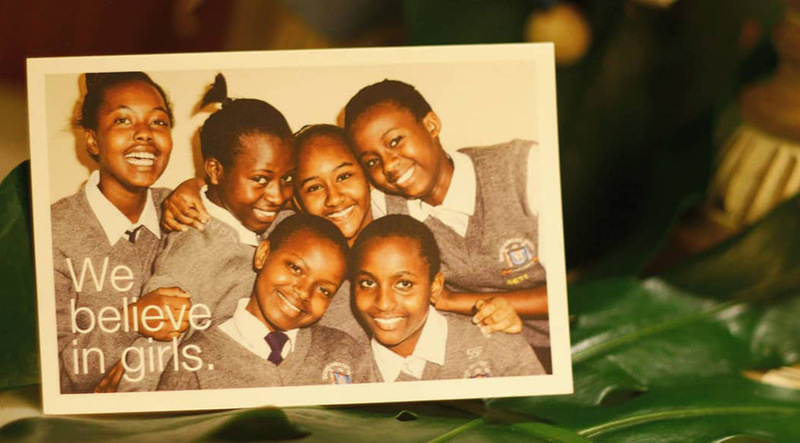 Our goal is to raise $10,000 to build a new home for our students at Magomano Girls Boarding School. In Kenya there is little to no government funding for school buildings. For schools in poverty-stricken areas, this makes it essentially impossible for them to expand their school and upgrade old buildings. This leads to severe overcrowding, deteriorating structures and limits the school’s ability to expand and serve their local community. 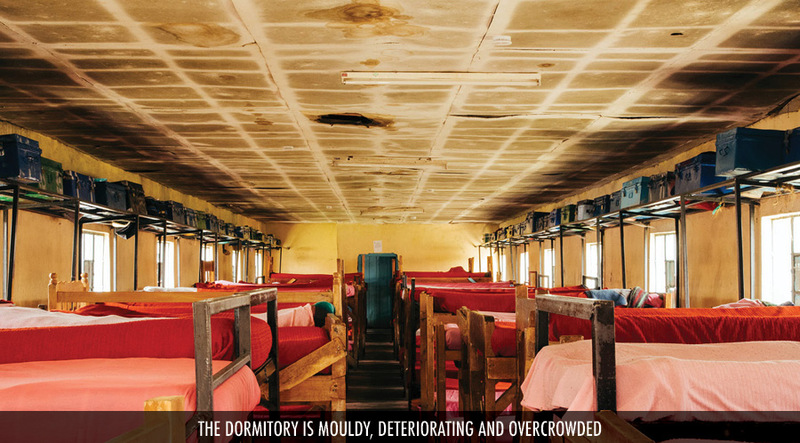 When we first visited Magomano Girls Boarding School we found seven dormitories which were in advanced stages of disrepair, and the Mount Kenya dormitory was the worst of them all. The ceiling was covered in mould, there were holes in the walls and beds were packed so tightly it was hard to walk. Girls spend more time in these dormitories than they do in their own home, and we want to ensure that they are given a safe place to sleep which fosters the dignity and confidence they need to be successful in their studies. We are working with Albert, our local building contractor, to fully renovate this dormitory. Not only will this rebuild benefit the students at the school, it will also provide employment to the local community. You can help us complete this building project by purchasing our holiday cards. All printing was generously donated by Hemlock Printers, so 100% of your donation will go directly towards our dormitory rebuild. A 5-pack is $25, and a 12-pack is $50. Make your purchase on #GivingTuesday (Nov 27th) and your donation will have double the impact!